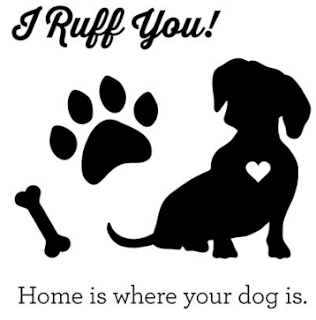 Obsessed with Scrapbooking: Do you LOVE dogs? 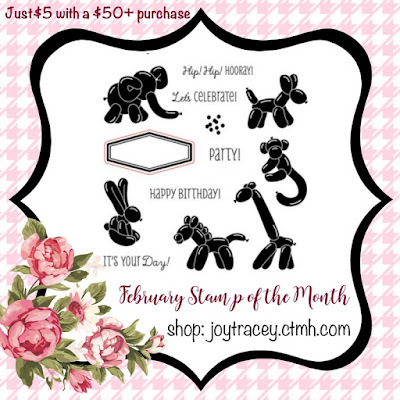 Then don't miss this FREE stamp set! Do you LOVE dogs? 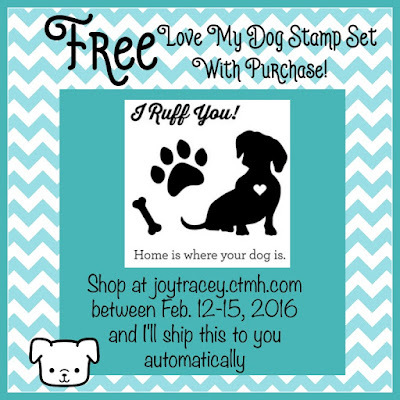 Then don't miss this FREE stamp set!